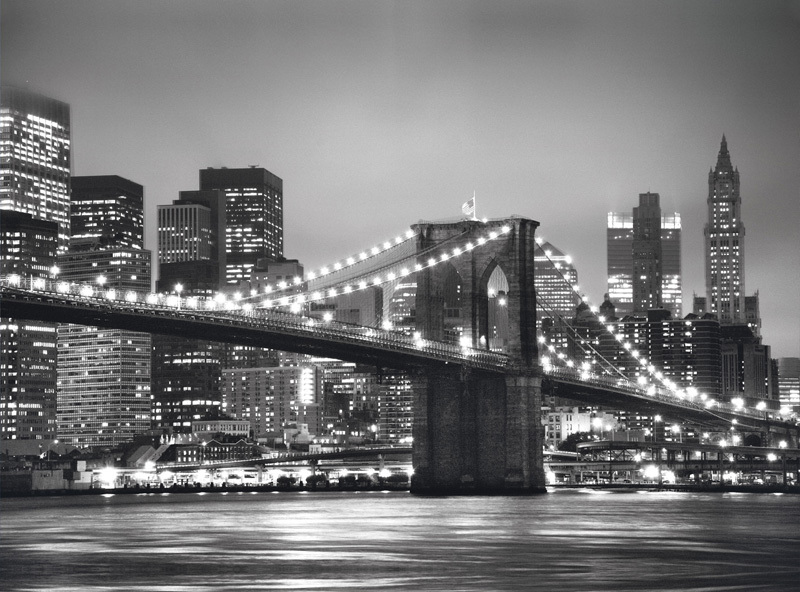 This artistic take on the city of New York in the middle of the night takes an illuminated shot of New York and makes it monochrome, which puts the entire city in a completely new perspective. The different shades of gray all complimenting one another well, and the system of the black and white creates a rustic look to a modern city. Very well designed indeed. This 19.33" x 14.25" 500 piece puzzle is an artistic marvel, and would definitely make a fantastic addition to any puzzler's collection! I really enjoyed doing this puzzle. The image is absolutely gorgeous. I would recommend this to everyone.